Elie Saab Le Parfum Eau de Parfum Spray, 3.0 fl. oz. 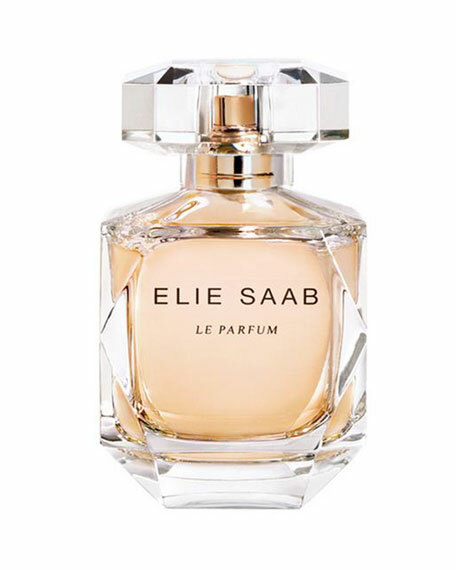 Elie SaabLe Parfum Eau de Parfum Spray, 3.0 fl. oz. A harmony of white flowers, cedar woods and a drop of honey create an encounter as feminine as the trail of an evening gown. An addictive, refined fragrance with a Mediterranean spirit. The exceptional in the everyday. For in-store inquiries, use sku #156093.